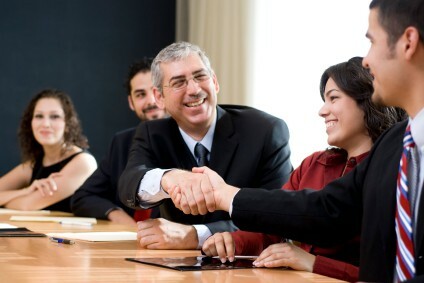 Learning the ways to Build relationship with the customers, we bring best of the examples for you. The week of Valentine’s Day is finally upon us! It’s just not important personally but professionally too. After all just as with our loved ones, we need to make specific efforts to create and maintain solid relationships with our customers too. 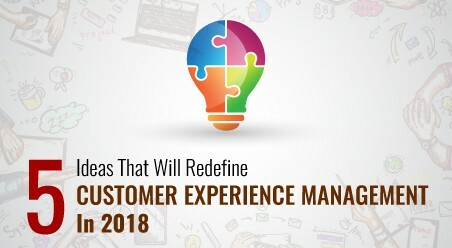 Especially when we’ve entered the Age of the Customer – every organization (big or small) cannot afford to ignore building up a good equation with the customers. If till now, you haven’t made your business Valentine plans – don’t panic. 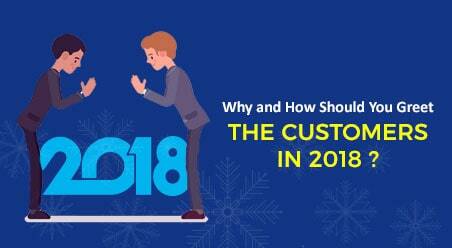 Just to save your time and help you pick up fast, we’ve compiled four best ways you can improve your customer relationships this season. Gratitude is the hallmark of every committed and happy relationship. 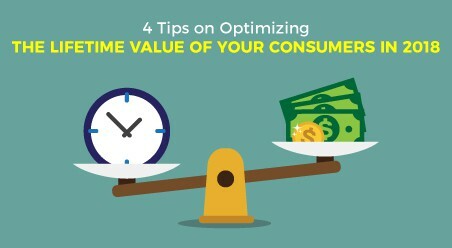 Incorporate this in your business customer relationship too. If you’re not the one who provides regular appreciation to your customers – start doing this from today. Remember, when your customers will feel appreciated, in turn they’ll be more likely to appreciate your business. Your appreciation can be in any form – an e-card, a gift (vouchers are a classic), or a handwritten letter. Just make sure that you do this as an all-time practice. Make it your goal to show gratitude to your customers on a regular basis. Do not worry – it always doesn’t have to be something grand. Small gestures of acknowledgement can make a big difference in building a strong long term relationship with clients. Every year you send e-greeting to your customers on occasions like Thanksgiving. Great! But maintaining the same routine for a long time can kill the thrill and newness in the relationship. It can put your relationship at risk of falling into complacency and even boredom. So keep reinventing your relationship with your customers. 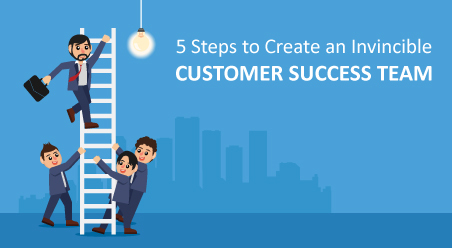 Brainstorm and map out exactly how you can treat your customers differently this time. Tip: Study the entire customer journey to note all the major touchpoints when your customers come into contact with your business. See how you can wow your customers in any of these touchpoints in a unique way. For instance, if your customers are constantly interacting with your support executive’s over Twitter, make use of that medium. Remember social media is the easiest way of customer interaction. No printing or mailing involved, you can reach out to customers instantaneously. So hold a contest in the valentine’s week. Choose a topic, introduce a relatable hashtag and invite your customers to tweet on those lines. Give a few free vouchers to the best ones. Also tweet to all your customers saying, “Happy Valentine’s Day’’. In all likelihood, they will reciprocate your affection. Every business has to tackle with the ‘unhappy and always-complaining’ customers. No matter how precautious you are or how proactively you serve, chances are that somewhere along the way you will run into someone who is not quite satisfied with your company. Well this is the perfect week to win them over again. Use your small business CRM solution to send some valentine greeting mails to them. 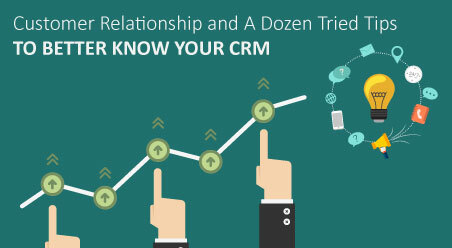 Or even better – use the CRM to directly call your customers and resolve the grievances. There’s a reason why the first valentine for every new couple is special. It’s the wooing stage where both the individuals are at their best form trying to impress the other. The same philosophy works for business customer relationships too. 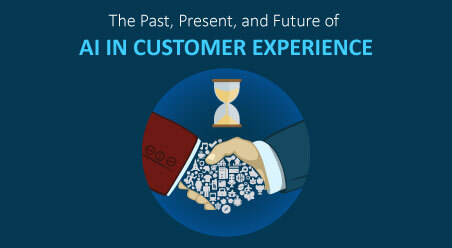 For any business, it’s critical to deliver the best experience to its newly-acquired customers. This can go a really long way in strengthening the ties between the two parties. So this valentine while you shower affection on all your customers, focus a little more on the new ones. Go the extra miles to get their hearts fluttering with your care and attention!